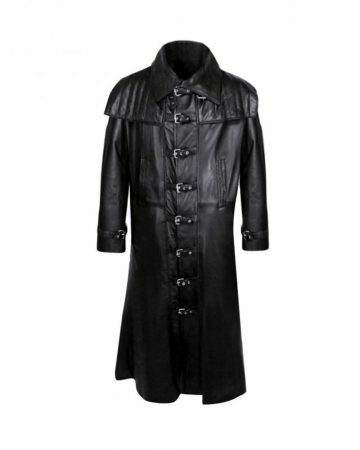 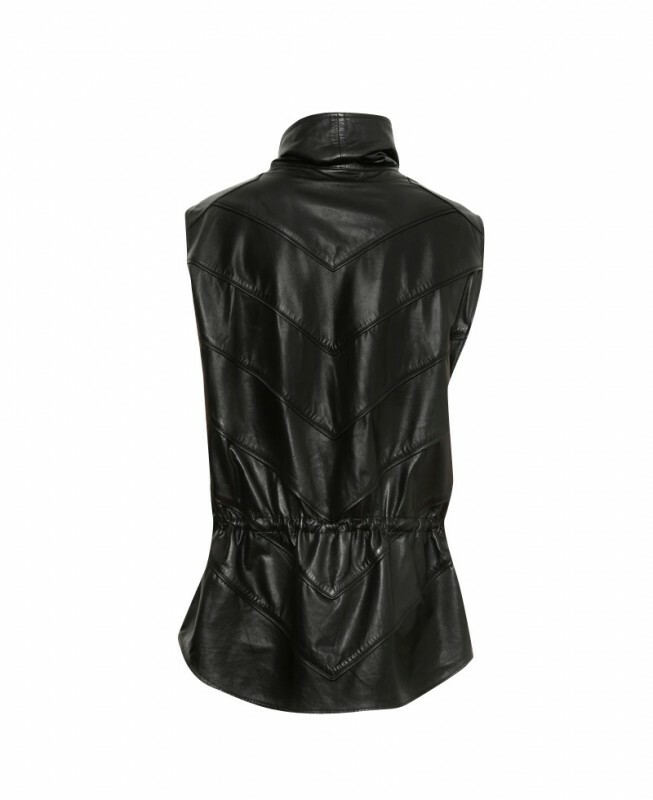 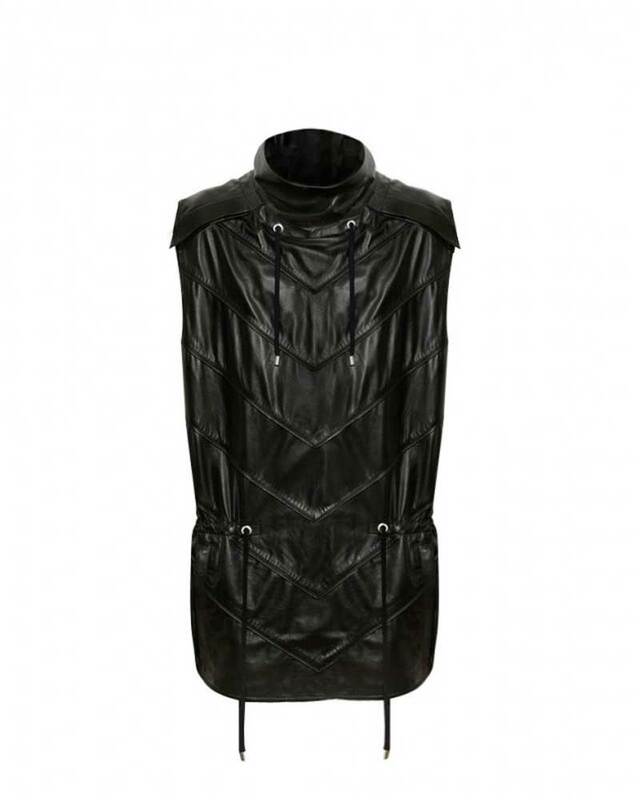 Try a superhero look this Halloween with mens black paneled leather mens poncho. 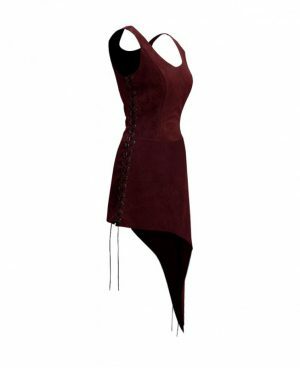 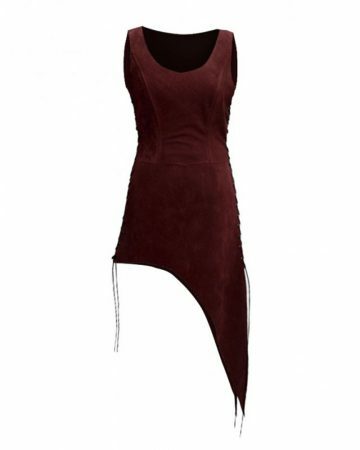 If you are sick of being the good guy and want to show off your darker side, you will love this sleeveless funnel neck costume. 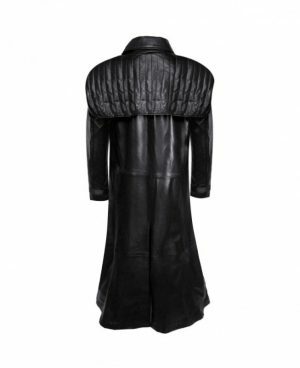 Wear it with a pair of leather pants and a mask to complete your costume drama attire. 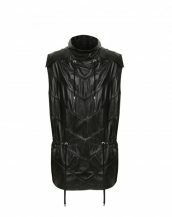 All over stitched panel details makes it a perfect fit for the costume party, as well as a wardrobe essential for the winter following thereafter.